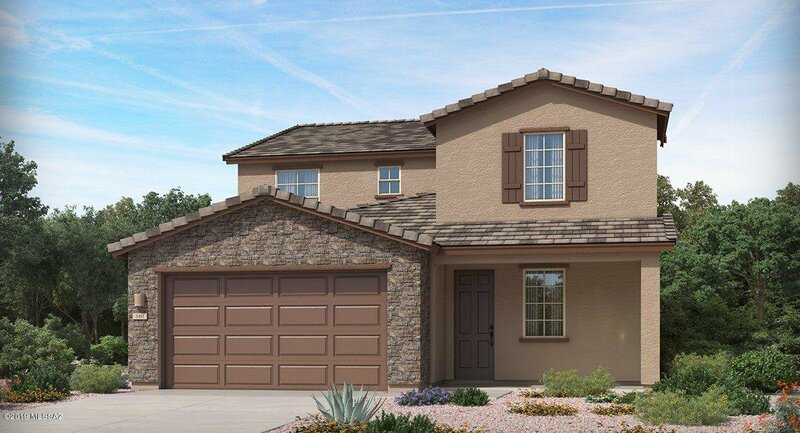 NEW Desert Willow floorplan! Lennar's Next Gen(r) design, convenient for multigenerational living. Main home provides a private suite w/its own entrance, living area w/kitchenette, BR & bath. Main level features open living area for entertaining w/upscale kitchen & lrg island that flows effortlessly to the Great Rm & DR, covered patio provides extra outdoor living space. Upstairs are 3 secondary BRs a sophisticated Mstr BR w/spa-inspired mstr bathroom featuring dual sinks & walk-in closet. There's also a spacious & flexible loft that you can turn into a study space for the kids. This home incls all Wi-fi Smart items such as Alexa, Echo Show, Sonos, Ring & much more! Public Report available at the AZ Dept of RE website. Call 800-864-1055 for appt. min 1 hour ahead. 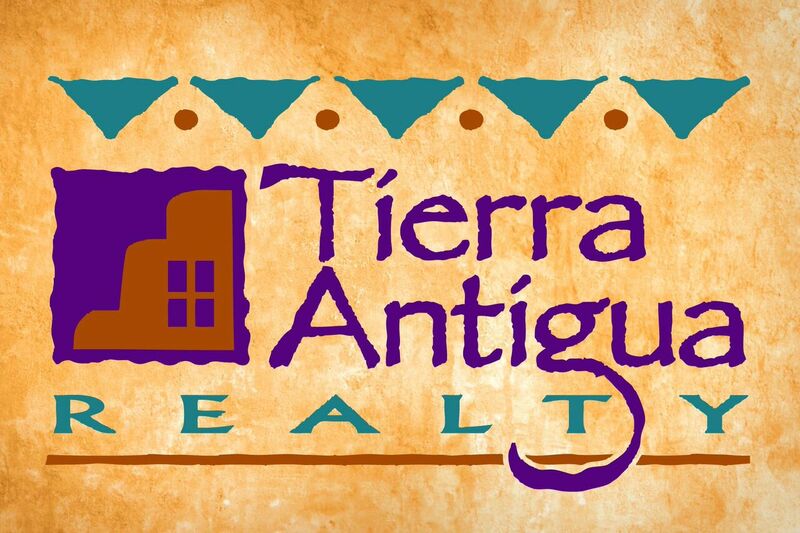 Take I-10 Southeasterly through the City of Tucson, to Interstate 19, go south on Interstate 19 approximately 16 miles to Sahuarita Road, go east on Sahuarita Road approximately 1/4 mile to Rancho Sahuarita Blvd., go north on Rancho Sahuarita Blvd. and follow approximately 3/4 mile to Avenida Mitla, and the entrance of the subdivision on the left.